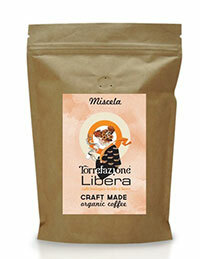 Directly from Torrefazione Libera, our coffee is one of the very first in Italy to be both organic and directly fire roasted. The master roaster artisan uses rare machines of the second postwar period: a Vittoria from 1957 (gas toaster) and a Bava from 1954 (wood toaster). Thanks to a roasting made in small quantities and weekly delivers, we guarantee the freshness of a “just roasted” coffee. Arabica (50% Brasile, 20% El Salvador) e Robusta (30% India). 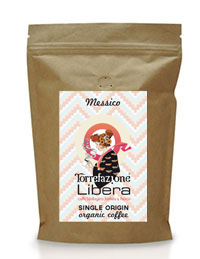 Special Single Origin – Messico. 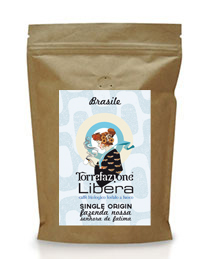 Special Single Origin – Brasile.